Gov. 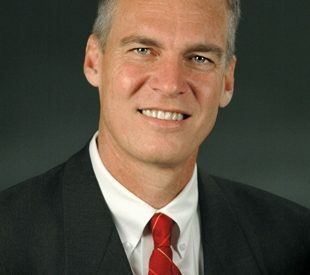 Mark Parkinson says a settlement has been reached between two companies competing to build ultra high-voltage power lines from Wichita to Dodge City. Parkinson said Monday the settlement will allow the project to move forward without further delays caused by the competing proposals. The project is expected to be worth up to $800 million. It involves construction of the highest-voltage lines in the region by 2013 to carry Kansas wind power to out-of-state markets. The competing proposals were from Prairie Wind Transmission LLC and ITC Great Plains. Both will work on the project. Prairie Wind involves Topeka-based Westar Energy Inc., the state’s largest electric utility, and ITC Great Plains is a Topeka-based subsidiary of a Michigan transmission company.